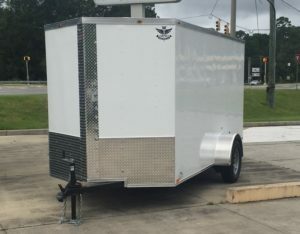 Your source for enclosed trailers for sale at factory direct discounted pricing. Call Shore 2 Shore today to schedule your factory direct pickup. Can’t come to us? No Problem. We can always have your enclosed trailer dropped off at your doorstep by one of our experienced shippers. Due to our unbelievable pricing, we are sure to be competitive even with delivery. 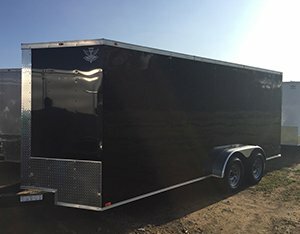 Therefore whatever your budget, whatever your intended use we have an enclosed trailer for you. Most Importantly our experienced staff is available to answer any of your questions about which trailer is best suited for your needs. Just call 844-732-2746 between 9:00 am to 10:00 pm Central Time or email us at sales2@shore2shoretrailers.com, whichever is more convenient for you. Furthermore, don’t forget to ask us about our Food Concession Trailers for Sale. 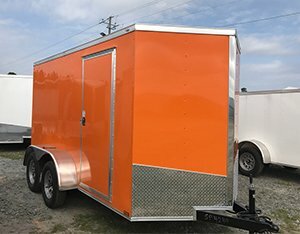 Shore2Shore Trailers your premier trailer company in Douglas, GA!